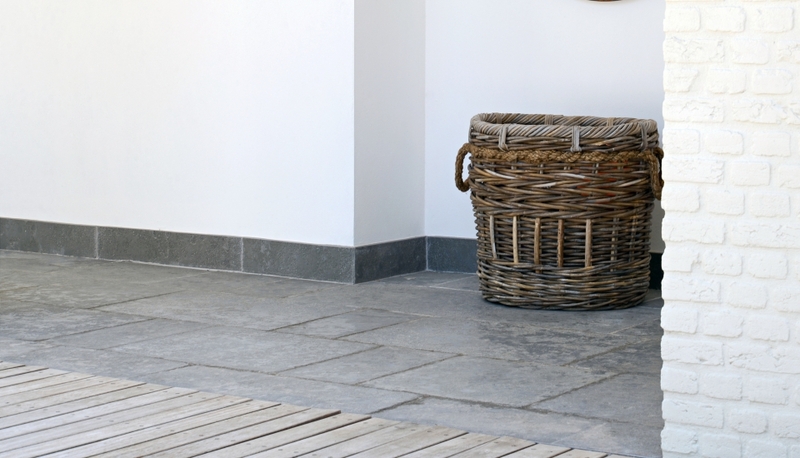 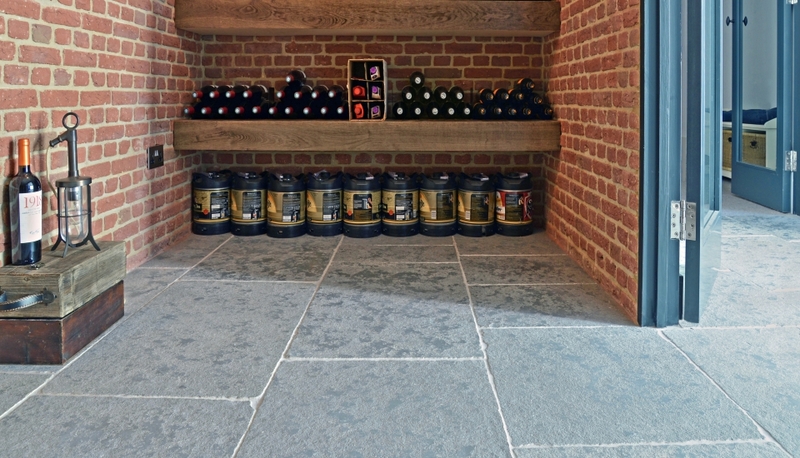 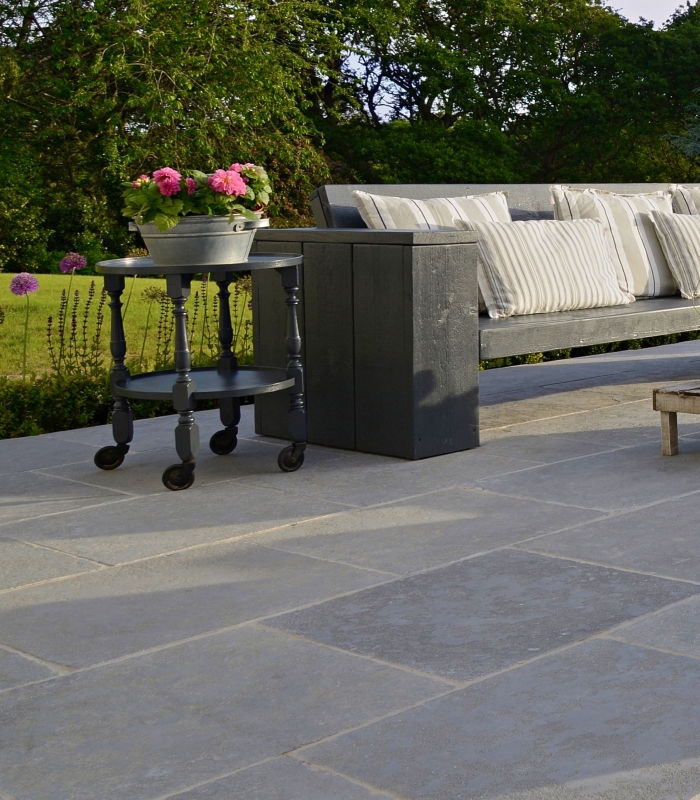 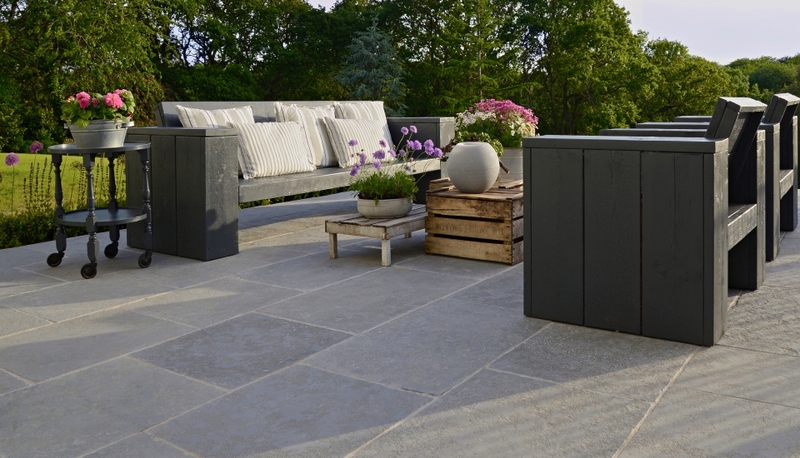 Perfect limestone for both indoors and out. 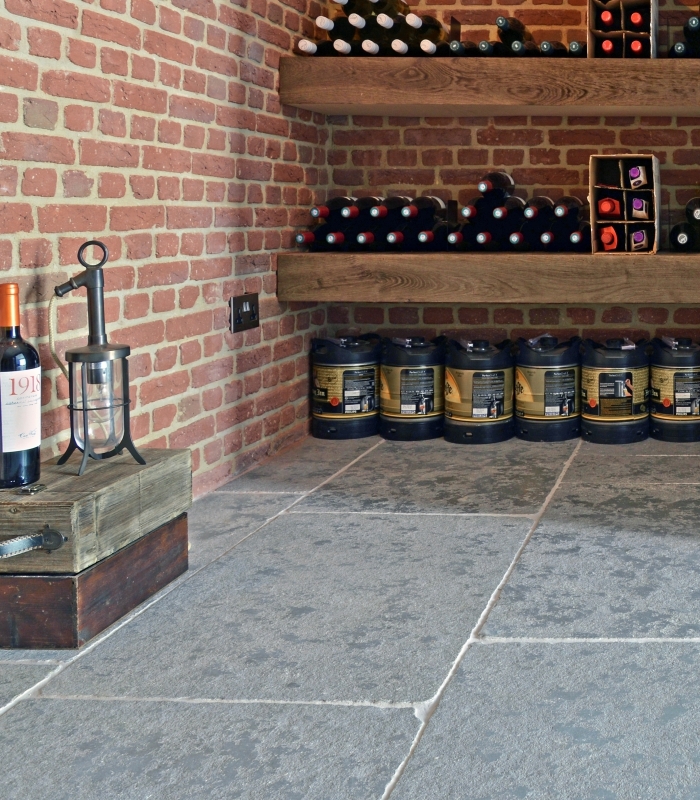 Our cool, grey Grafton limestone was the perfect fit for this major restoration project with a Flemish feel. 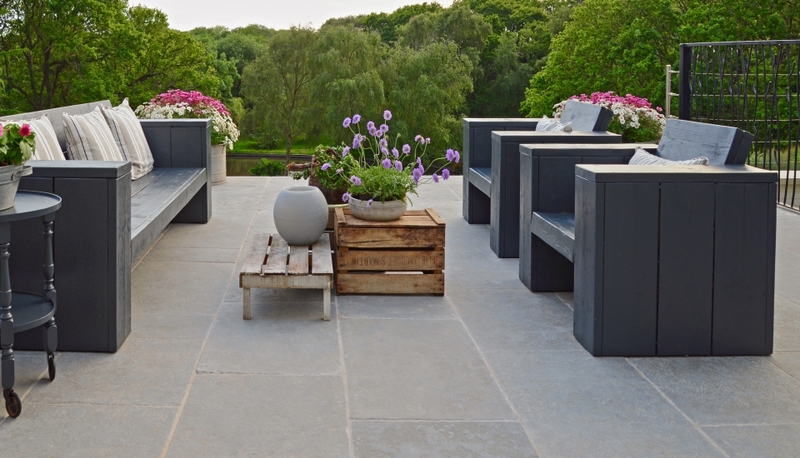 It’s tough, frost-resistant and full of character. 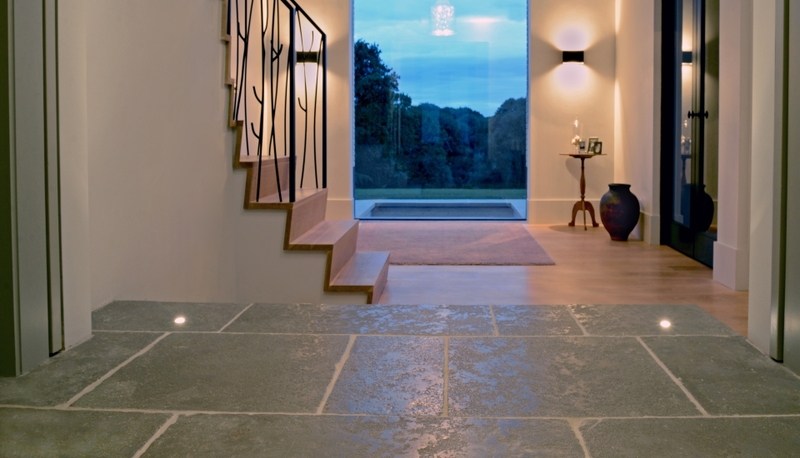 Artisans supplied 400 square metres which was used across both interior and exterior areas.